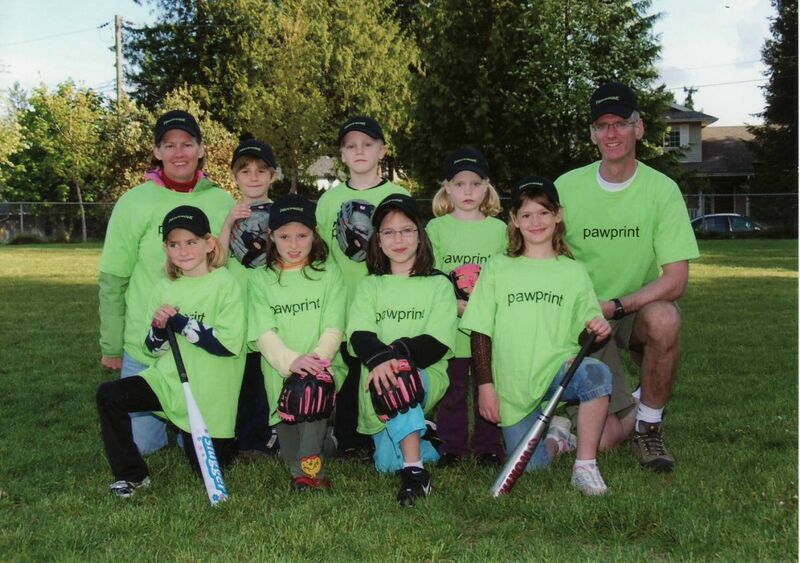 Back in 2007 I started sponsoring a minor softball team in Sechelt. This year they sent a little bag of goodies after the season had ended. It contained a photo, ball cap, and card of thanks. Kellei has also started sponsoring a team and there is a fairly substantial satisfaction in such a simple effort for both of us. The only frustration is that we never have yet found the time to attend a game. Next year that will certainly change. 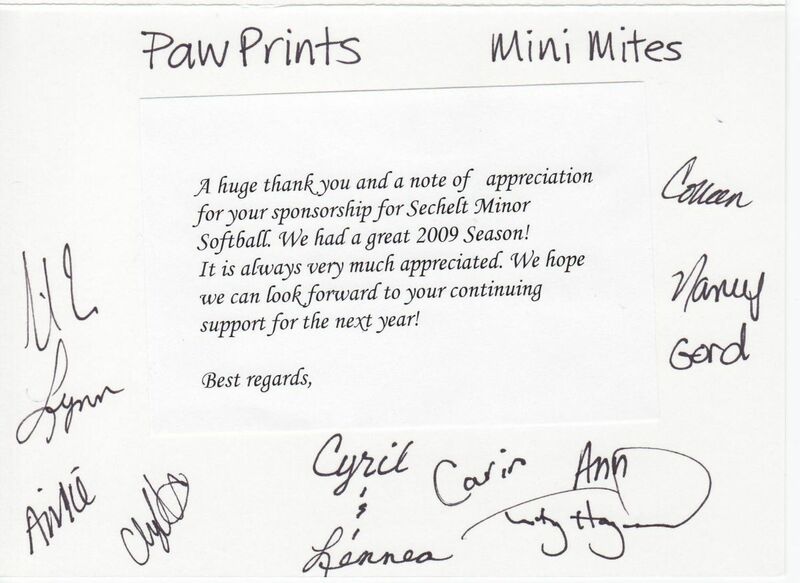 In any regard there are goals to enhance the web site for http://www.secheltminorsoftball.ca/ for next year and I look Forward to another year and more time to watch some games. We encourage everyone to support things like thin in their local community - it´s always important to find simple things that can be done to help spread around a little fun!